Things are finally greening up around Homer, Alaska, and the bears are waking up and emerging to eat the newly emerged grass. At Majestic View, we are looking for ways to boost business in May – and one of the activities we are offering is transportation for “do-it-yourself” bear hunters. I know where the bears are! I transport you to them, and you go get em! When you’re done, we load up the bear, and I bring you back. To be clear, I am not able to guide our guests, but for the do-it-yourself type hunter, you can do this for a fraction of the cost of hiring a guide. It will be prime time to be after the bears for the next three weeks. Bear hunter special; come stay with us at our bed and breakfast at Majestic View (May only), and get 25% off your lodging during your hunt. 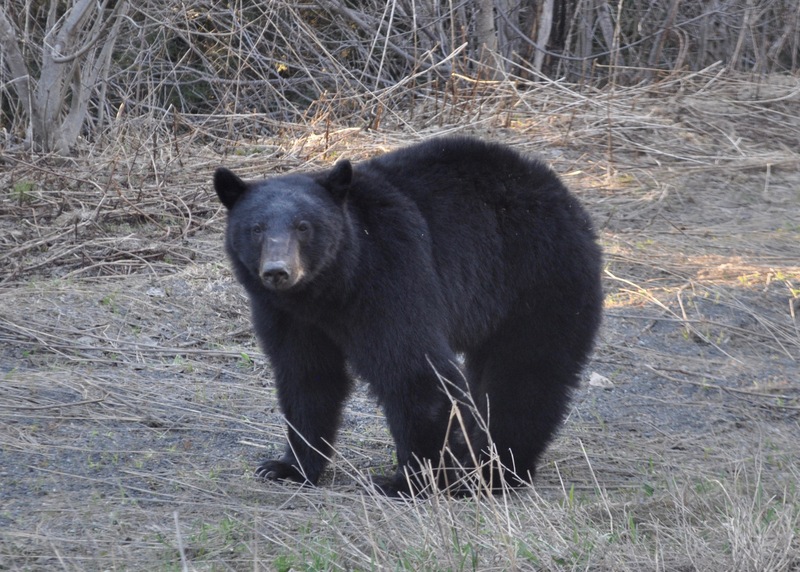 Pease call Tim to discuss transportation and logistics of a spring black bear hunt.